This closeout item can't be returned or exchanged. 900Global developed the After Dark ball line to offer entry level bowling balls as well as balls that can be used by tournament players when facing dry lanes. The S30 solid coverstock offers amazing control as well as a very low hook potential. The Nightfall Symmetric core has a high RG and a low differential to assist the beginner bowler with hook control and helps the seasoned bowler maintain their reaction shapes on lanes that are drier. Can't beat this ball for the price! Great for lighter oil, short oil, or when the lanes dry out. This is me and what I like...Out of he box I hit it with a 4000 pad, just to get the shine off of it. For the price, the reaction I received was great! I bowled a tournament with a 38' oil pattern, what a great ball to have in my hand! Goes longer, mine might flare 2" Just what I wanted in my bowling ball line up, and should be in yours! Zero issues with it. The engineers at 900 Global have again done a wonderful job creating a look that was not available until the After Dark came along. This ball allowed me to play much further right, even on a THS, without having to worry about early hook and loss of power. 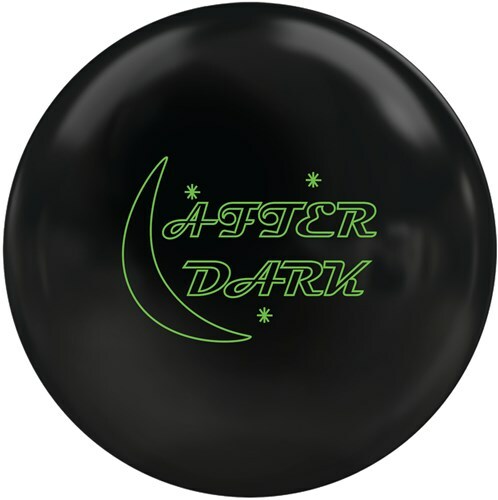 The After Dark is stronger than urethane, but weaker than the Boost series, giving itself a perfect spot in any bag. This ball will be fantastic on shorter sport patterns, along with lighter THS patterns, for anyone from the recreational bowler to the most experienced tournament player. Another gem from the people at 900 Global. The After Dark series introduces the all-new Function 400 Series. This ball provides a true entry-level ball but is an absolute must have for the tournament player. When throwing it I was able to play further right in the dry on my THS. It never over reacted but also did not lose power at the pins. I was able to move left as the line dried out and still get the ball to hit. This ball allows you to keep everything in front of you and is necessary for your shorter sport patterns. This ball fits when Urethane is too little and other higher end equipment gets too much or to rolly and makes it hard to carry. They come in solid and or pearl. Of course the pearl is a little later with a bit of a sharper break point. This ball fits perfect here. Go Global and see for yourself! This ball is an entry level ball that will give you a slight hook. 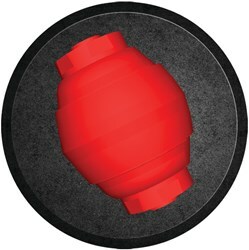 How does this ball compare to the 900 Global Shadow Ops? 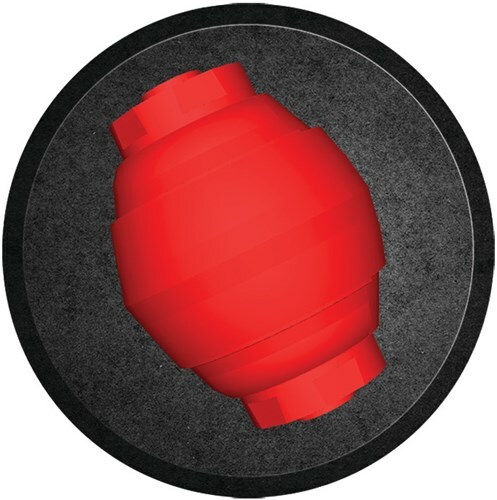 The 900Global Shadow Ops is going to be a much more aggressive ball considering it is a Mid performance ball and the After Dark Solid is only an entry level ball. Due to the time it takes to produce the 900Global After Dark Solid ball it will ship in immediately. We cannot ship this ball outside the United States.